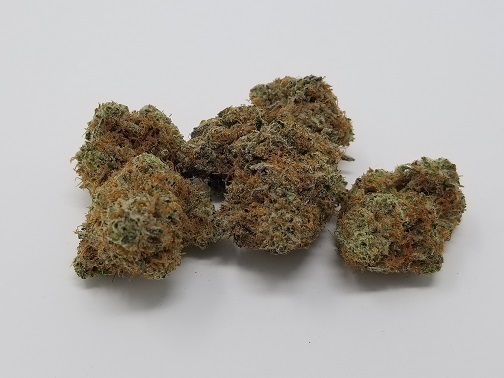 Did you ever want to travel to Outer Space, then say hello to our brand new AAAA Indica-dominant hybrid strain called “Space Queen”. Strap yourself in for this one folks, this one has some serious kick to it! 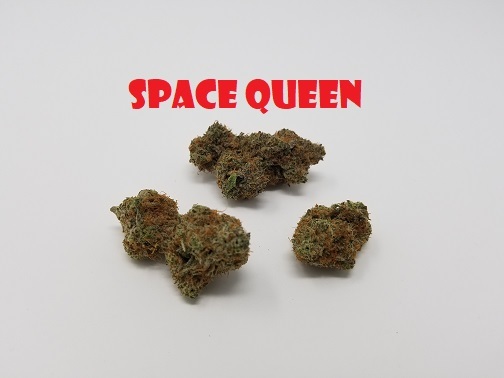 With haze-like properties and an immediate body buzz effect, Space Queen offers a complete experience of joy and relaxation to those seeking a relief from everyday stress and fatigue. 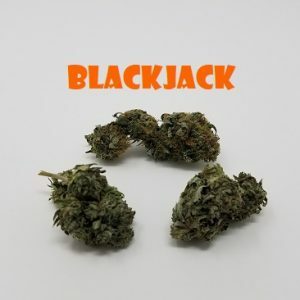 The strain has been in use for decades by heavy and mild smokers for instant pain relief and muscle relaxation. 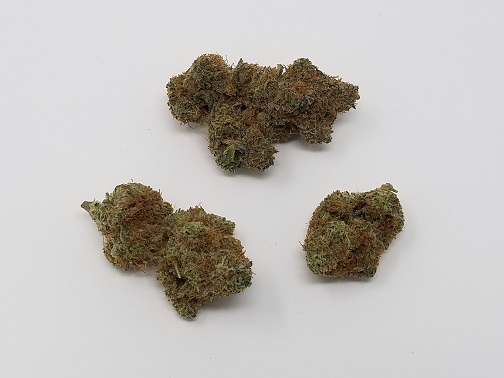 The strain can be a perfect remedy for minor aches and muscle pain, and especially for use during the evenings for relaxing and to help with sleep. The most commonly seen side effects include dry mouth and headaches, but these are rarely reported. 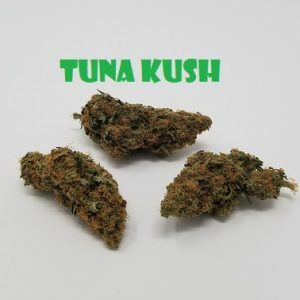 If you are smoking Space Queen for the first time or a new recreational user, it is possible that you might experience some dizziness. 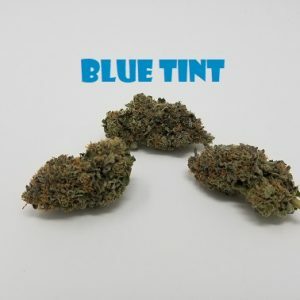 Veteran Smokers will definitely enjoy the potent and immediate mind and body buzz effects! 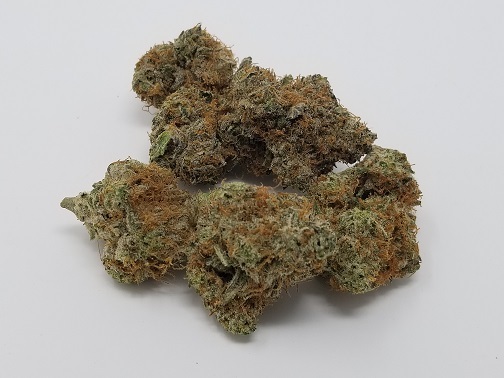 This strain has some serious potency to it, Lab-tested THC results show a very high range between 23-26% and if definitely feels like it as well. 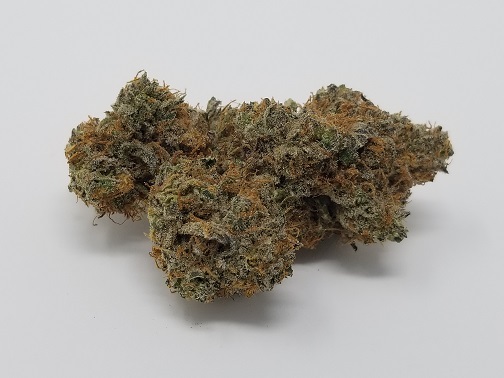 The buds are absolutely covered in a thick sticky white frost with a beautiful aroma to match! 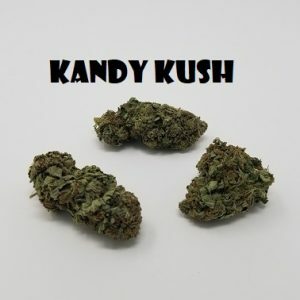 The buds are mostly smaller popcorn and medium-sized but don’t let that fool you, this strain will definitely have your mind flying to Space after just a few puffs. 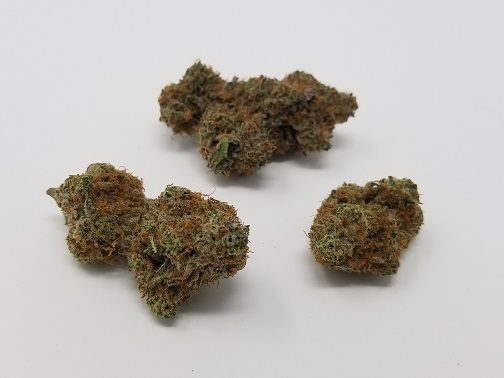 The nice thick dense buds are lime green in color, and are covered in fluffy orange and red hairs making for some excellent bag appeal. 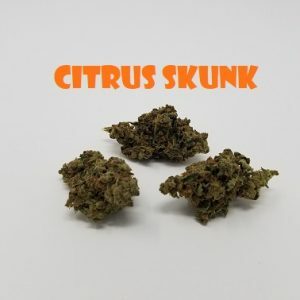 The strong tropical aromas of sweet citrus and pineapple that come after smoking this one could fill an entire farm, and you will definitely be pleased with the quality and flavors on this find. 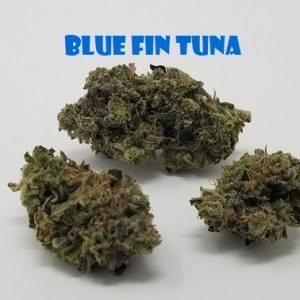 A great option to use along with some cool accessories like our flavored Honeypuff Rolling Papers or our Juicy Jays Hemp Blunt wraps. 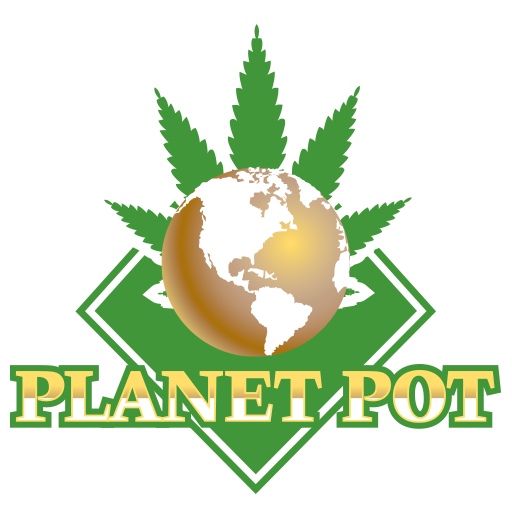 Roll one up for yourself and a friend, and get ready for the journey to outer Space!